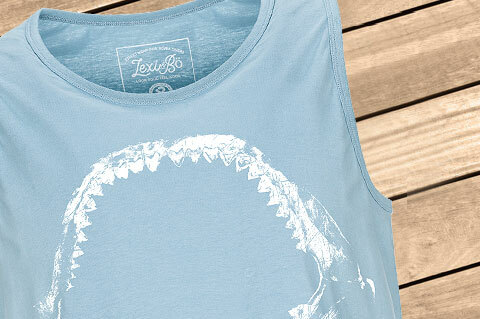 Details "Jaws Men Tank Top"
Dangerously good - Our Lexi&Bö Jaws tank top for men in Citadel Blue with a big shark bite on the front. This extraordinary design is an absolute must have for shark friends and the ideal companion for divers. Perfect for casual shorts and sneakers. 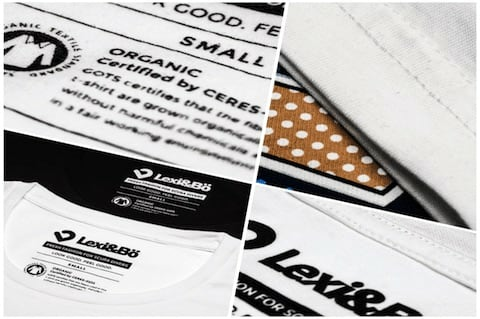 The white print consists of a water-based environmentally friendly printing ink. The sleeveless shirt has a large round neck, a small side logo and is made of 100% organic cotton. 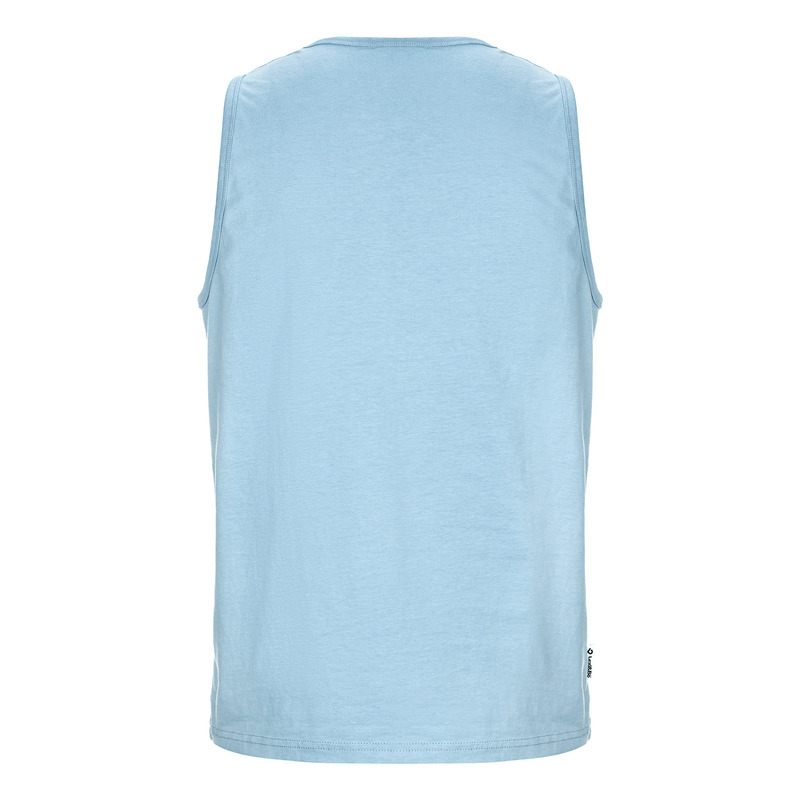 If you are looking for a fresh style with a relaxed cut for hot days, this tank top is the best choice for you, whether on the beach, on the boat or under water. 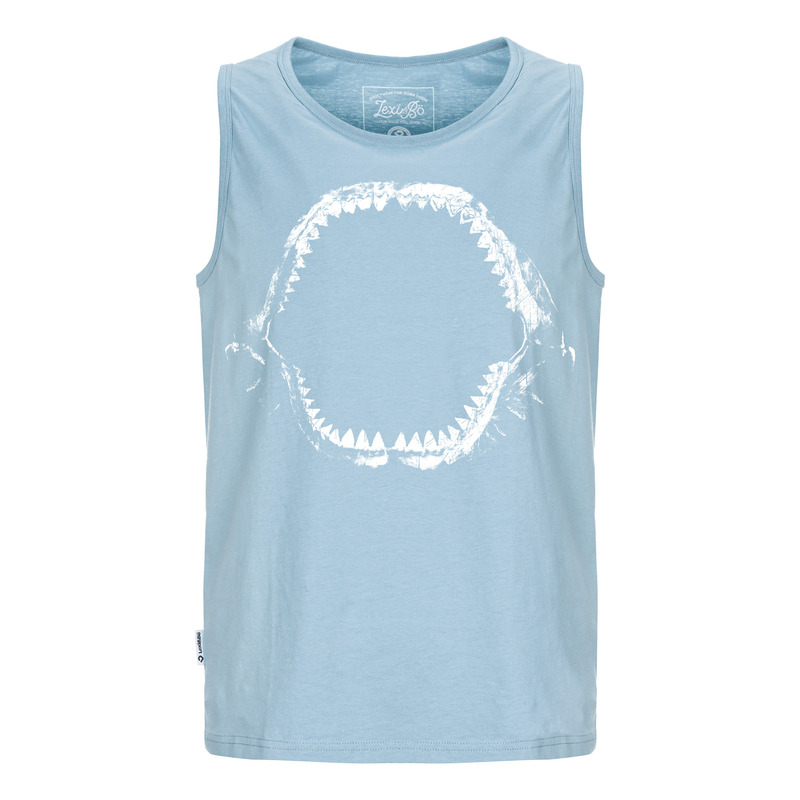 Customer evaluation for "Jaws Men Tank Top"